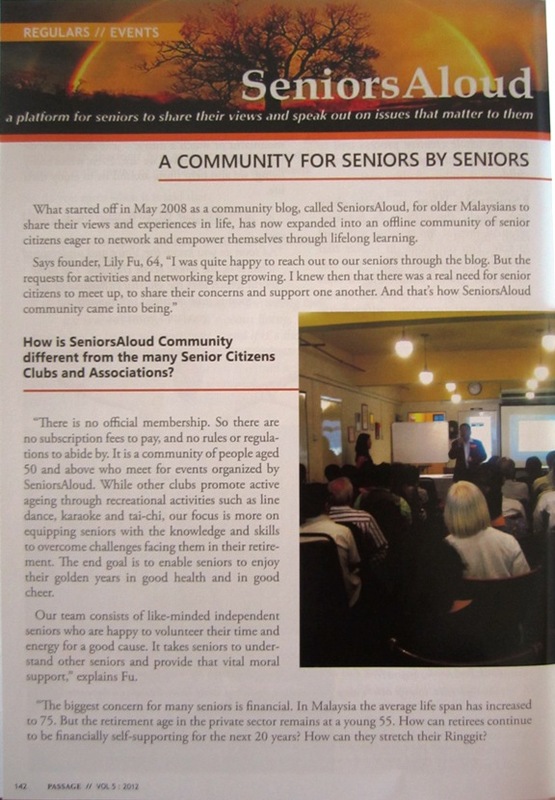 SeniorsAloud is in the news again, this time in the latest quarterly issue of PASSAGE - the premium magazine for seniors in Malaysia. Lots of great stuff inside specially targeted at older adults. If you are curious to check out PASSAGE,you can pick up a copy at major bookstores. I got mine at Kinokuniya, KLCC for RM15. 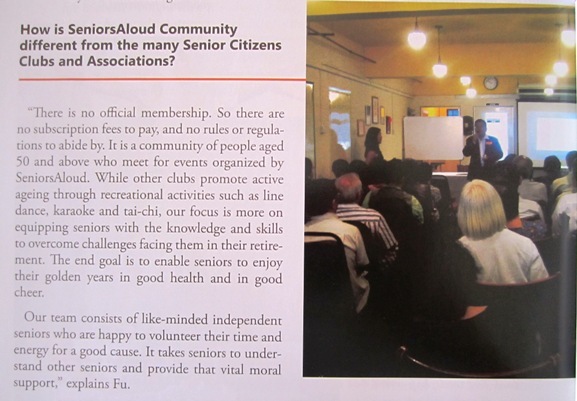 Here are some excerpts from the article on SeniorsAloud community. 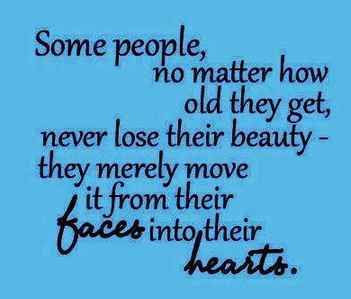 Hope this explains how SeniorsAloud community came into being. “The biggest concern for many seniors is financial. 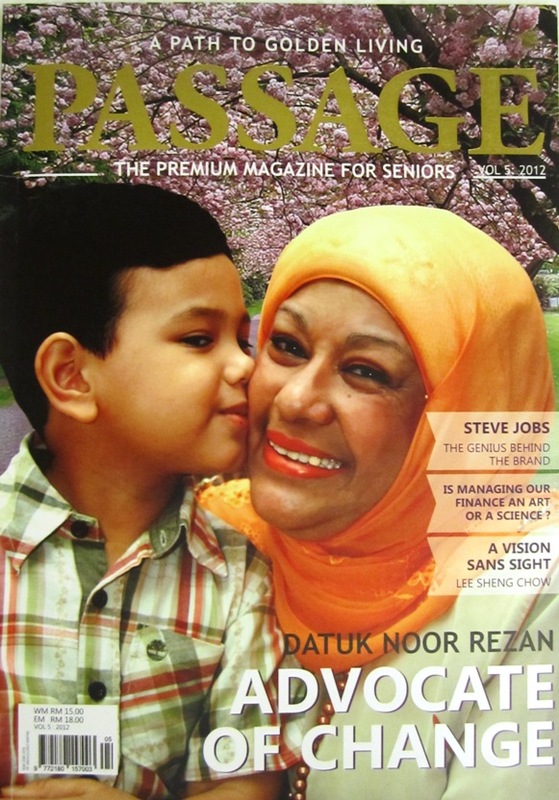 In Malaysia the average life span has increased to 75. But the retirement age in the private sector remains at a young 55. How can retirees continue to be financially self-supporting for the next 20 years? 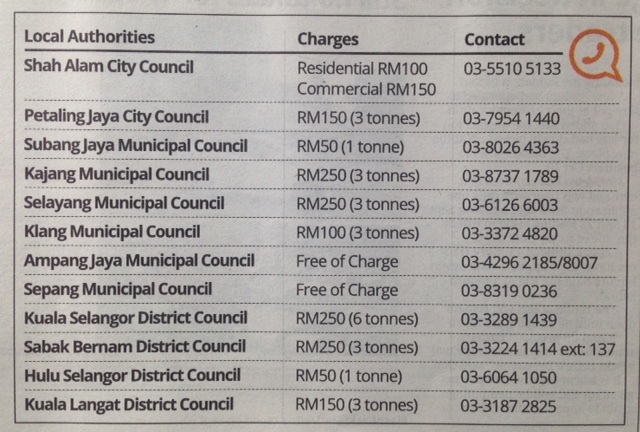 How can they stretch their ringgit? What are the options available to grow their savings? It was with this in mind that we decided to kick-start our 2012 program with a half-day seminar to address these financial issues. The inaugural event on 16 February saw 60 seniors packing the venue to listen to a series of talks on the theme “How to Grow Your Golden Nest Egg”. 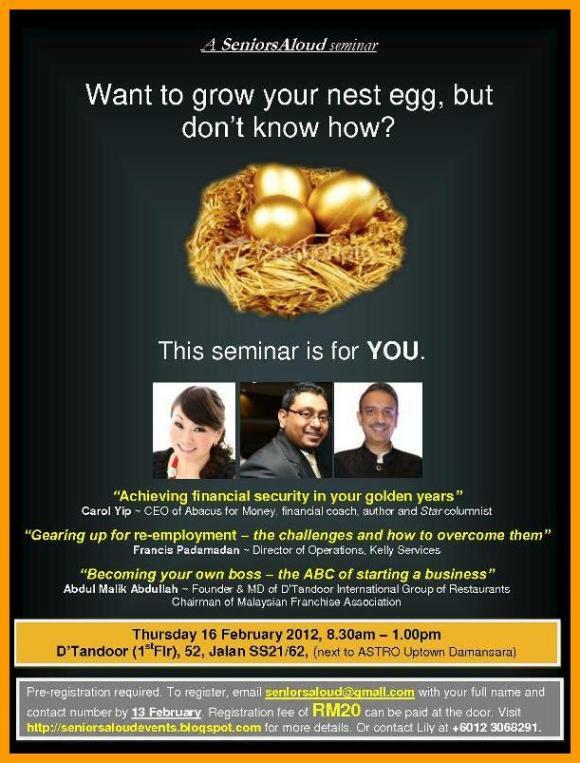 Author and financial coach Carol Yip, offered the participants useful tips on how to manage their money; Francis Padamadan, Director of Operations at Kelly Services spoke on the challenges facing older workers seeking employment, and MD of D’Tandoor International Group of Restaurants, Abdul Malik Abdullah, shared his entrepreneurial expertise on the ABCs of starting your own business. “The turnout was beyond our expectations. We had to close registration a week before the event due to limited seating capacity, says Fu. “The feedback we received was most encouraging. The participants are eagerly awaiting the next seminar which will be held in April." 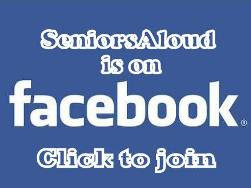 Join our SeniorsAloud Community. Just go to our Facebook page and 'LIKE' us. So easy. No fees to pay. The only condition is you must be 50 years and above. But even that isn't a hard and fast rule. 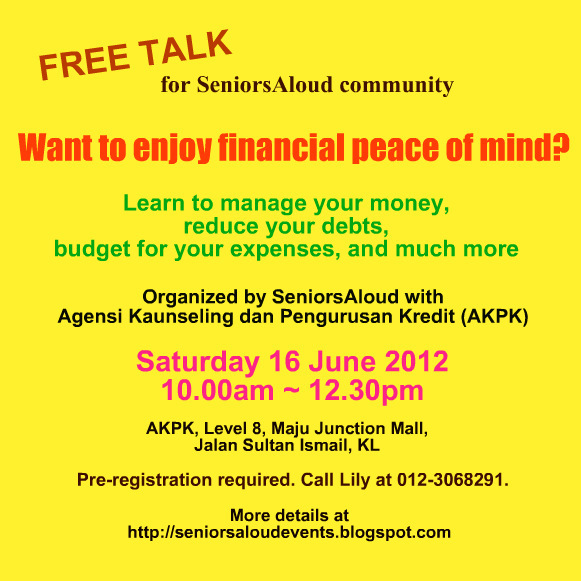 In July our SeniorsAloud lifelong learning series will continue with a seminar on "RETIRE HEALTHY AND HAPPY". We have invited specialist doctors to share their expert advice on how to maintain good health and embrace the joie de vivre (joy of living). Details will be announced soon. 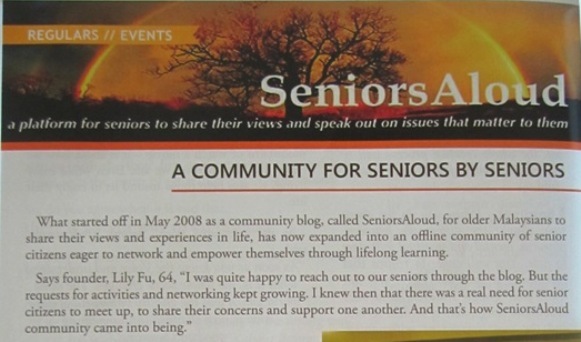 All SeniorsAloud events are organized by SeniorsAloud Consultancy, a not-for-profit registered social enterprise. Sponsored events are free. For those that are not, a small fee applies to cover organizational costs. Any nett proceeds are donated to charity. 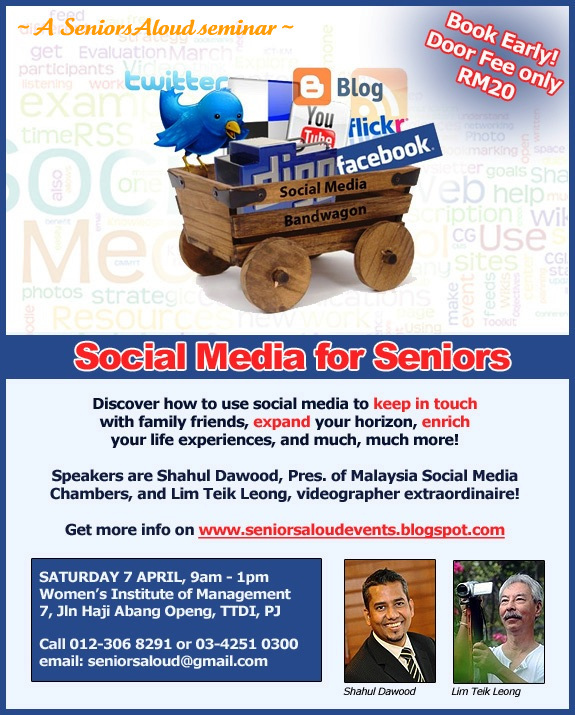 If you have any seniors-related queries, you can email seniorsaloud@gmail.com or leave a message on SeniorsAloud Facebook page. We will do our best to provide the information you need. [Big round of applause!] Amazing! 'SeniorsAllowed' gives the impression that we have to seek permission from the authorities, whereas 'SeniorsAloud' shows we have a loud voice and we demand to be heard! It's all about perception, I suppose. Thanks for the comment. Interesting blog!!! !Love to read more about it.Keep it up!!!!! Would u b kind enough to tell me what senior finance centre is abt. I ve 2 life policies with two insurance companies. I am 57 years old, will be retiring in september 2012 and would like to know whether i can opt to cash out for life settlement? Also i m looking for a village house with land for retirement. A property with land to plant veggies, fruit tree n herbs or medicinal plants. Would anyone please let me know of such properties avail. Tq. Lynda, it depends on the type of life policy you have. Ask your insurance agent about it. Retiring outside urban areas where there's land for home gardening sounds terrific. Do an online search for such land e.g. 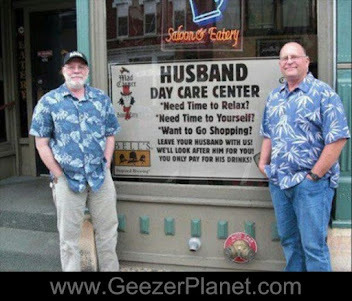 http://bit.ly/MAbWFv. 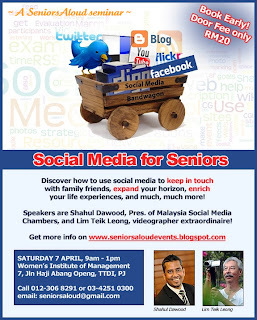 Seniorsaloud's next event to be held in Sept is all about options for retirement living. Try and make it. More details will be announced in the coming weeks. Thanks dear, plse let me know the date. 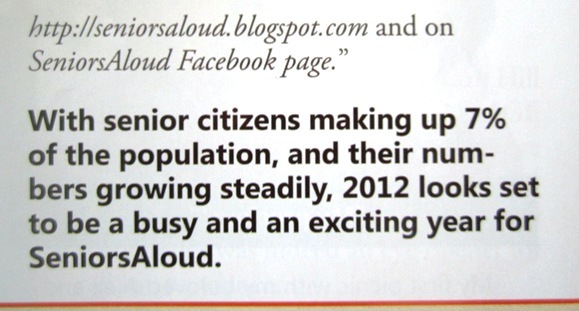 Lynda, the next Seniorsaloud seminar is tentatively scheduled for 22 Sept. The focus this time is on Senior Housing for the Retirement Years. More details will be posted in the coming days.